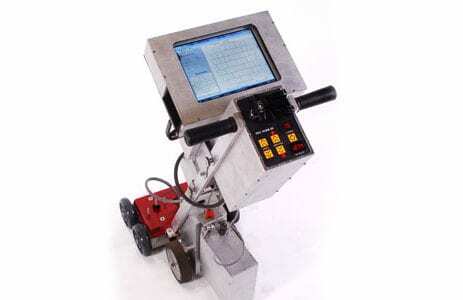 The MFE Mark III Manually OperatedTank Floor Scanner uses Magnetic Flux Leakage (MFL) technology and features several improvements over previous models. 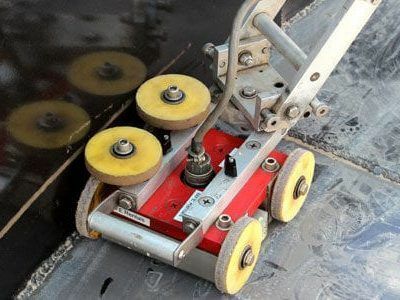 The Mark III Tank Floor Scanner has an improved Magnetic Bridge that allows for increased accuracy when inspecting coated tank floors and thicker plates. With a real-time touchscreen display on the Panasonic Toughbook, users can perform MFL inspections quickly by adjusting the limits for enhanced thresholding techniques and easy access to gain and alarm adjustments. 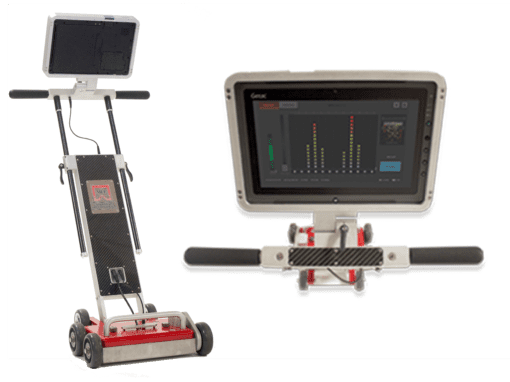 View the various configurations and upgrade the MFE Mark III has to offer in the video below. 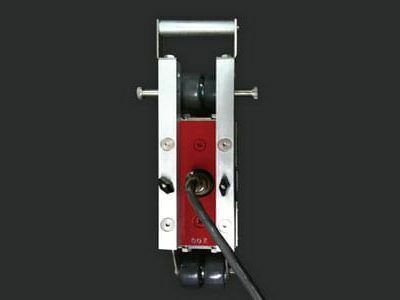 The Mark III is the very best in a long line of MFL Tank Floor Scanners on the market today. Let MFE Rentals help you find what you are looking for today.